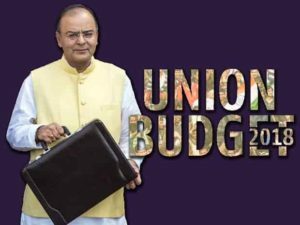 Finance Minister Arun Jaitley presented his Budget for the year 2018-19 in Parliament. The budget is largely focused on uplift of agricultural sector, along with major push to healthcare and education sectors in the country. The government estimates 7.2-7.5% GDP growth in second half of the current FY18. 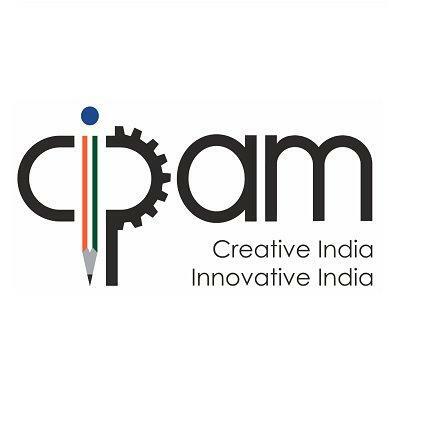 It is an initiative to improve India’s weather forecasting. It will propel the country’s ranking from the 368th position to the top 30 in list of HPC facilities across the world. The Ministry of Commerce & Industry launched the third version of the Government e-Marketplace (GeM 3.0). It would offer standardised and enriched catalogue management, powerful search engine, real time price comparison. The Power and New and Renewable Energy Minister R K Singh inaugurated the 7th India Energy Congress 2018. 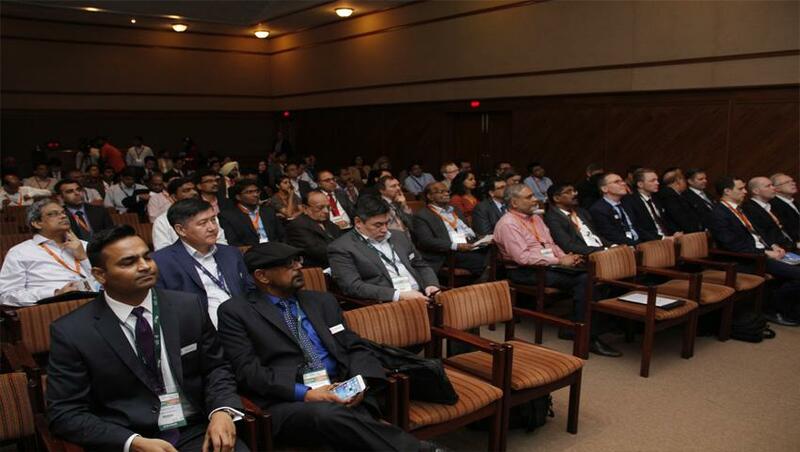 It is organised by World Energy Council India with theme “Energy 4.0: Energy Transition Towards 2030”, in New Delhi. India’s per capita power consumption of 1,200 units is likely to go up by three to four times by 2030, announced by the Union Minister R K Singh. The Centre has sanctioned Rs 1,500 crore for three years to promote organic farming in Uttarakhand. The amount was sanctioned by Union Agriculture Minister Radha Mohan Singh. 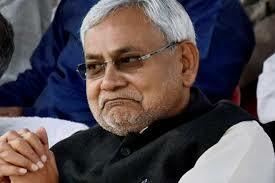 The Union minister also cleared a proposal worth Rs 2,600 crore for the co-operative sector in the state. Of which, Rs 200 crore is meant for the reorganisation of sugar mills. 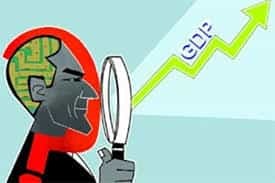 The Central Statistics Office (CSO) revised the gross domestic product (GDP) growth rate for 2015-16 to 8.2% from the earlier estimates of 8% and kept the 2016-17 growth unchanged at 7.1%. The real GDP or GDP at constant (2011-12) prices for the years 2016-17 and 2015-16 stand at Rs121.96 trillion and Rs113.86 trillion respectively, according to the CSO statement. 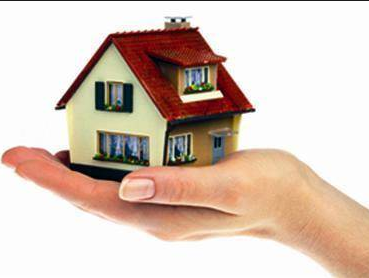 The GVA (gross value added) at constant (2011-12) basic prices grew 7.1 per cent in 2016- 17, as against a growth of 8.1 percent in 2015-16. 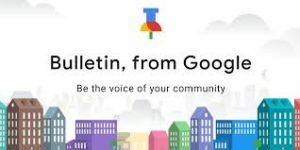 Google has introduced a new app named “Bulletin” in a limited edition and it is available in Nashville, Tennessee and Oakland, California. It allows anybody to submit stories about their communities. It is a free, lightweight app for telling a story by capturing photos, video clips and text right from your phone and it can be published straight to the web. 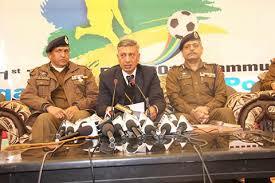 Jammu and Kashmir Police will host B N Mullik Memorial All India Police Football Championship. The is the 2nd time to be held in in Jammu. The event would be held at Gulshan Ground, Jammu. Thirty seven teams comprising 900 players and 120 officials from all over India will participate in the event. 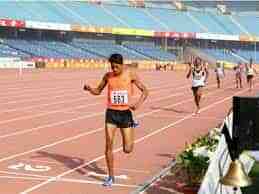 Anu Kumar of Uttarakhand grabbed the first gold medal of the Khelo India School Games in 1500 metres at the Jawaharlal Nehru Stadium, New Delhi. Anu Kumar is a past 800-metres silver medalist for India at the World School Games in France. The Khelo India programme has been introduced to revive the sports culture in the country at the grass-root level. 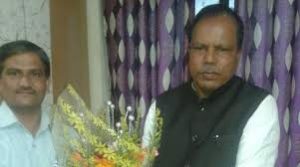 Senior BJP MP from Maharashtra, Chintaman Wanaga, passed away. Wanaga, who was born on June 1, 1950, was elected to the Lok Sabha from Palghar in Maharashtra. 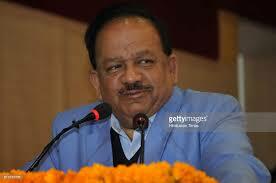 He was a member of the 11th and the 13th Lok Sabha.